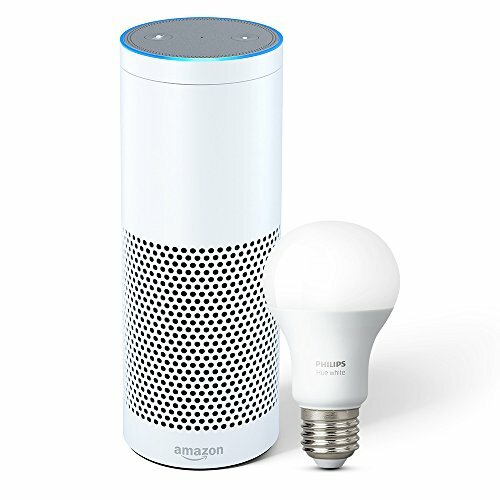 Echo Plus with built-in Hub!! What A Deal! !